Apple is ready to launch itself in the country later this year, with news of Apple launching official stores and finally breaking free of the 5 year minimum entry tie up clause with its partners including Reliance. Apple will launch as an independent company with flagship stores all around the country. 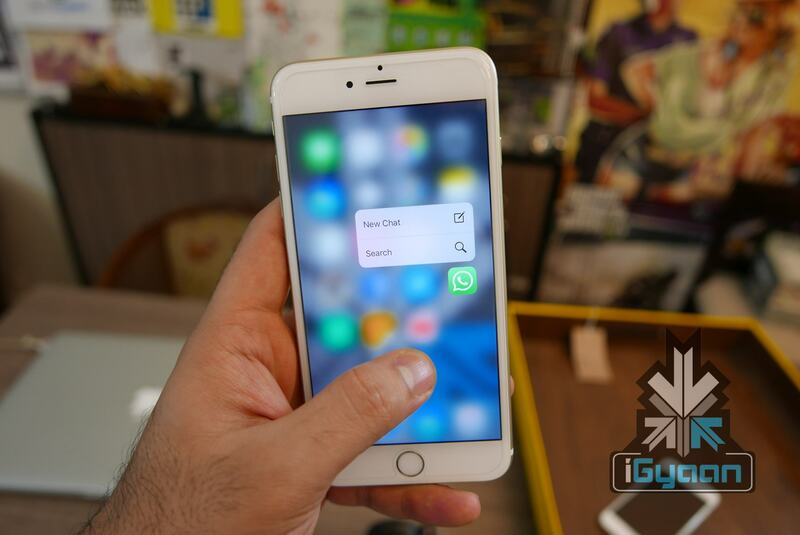 Sources inside of Apple tell iGyaan that the Apple iPhone 6s and 6s Plus that launched with huge price disparities between the US and Indian markets , will see some price moderation and capping. Apple will follow global pricing standards and soon, try to match up to US prices to make consumers buy locally in India. The Apple iPhone 6s and 6s Plus, that feature new 3D touch and 4k Video recording among many hardware improvements, launched in India with a starting price of Rs. 62,000 and Rs. 72,000, respectively for the 16 GB version. Apple follows a global warranty policy with all it’s products. The iPhone which has been left out of the Global warranty, here in India, due to tie ups with Indian distributors, will also come within Apple’s warranty standards. Meaning, people buying iPhones anywhere else in the world will enjoy warranty in India. It would only make sense for Apple to offer products at a nearly matched price to reduce imports of their products from global destinations, including Thailand and UAE. 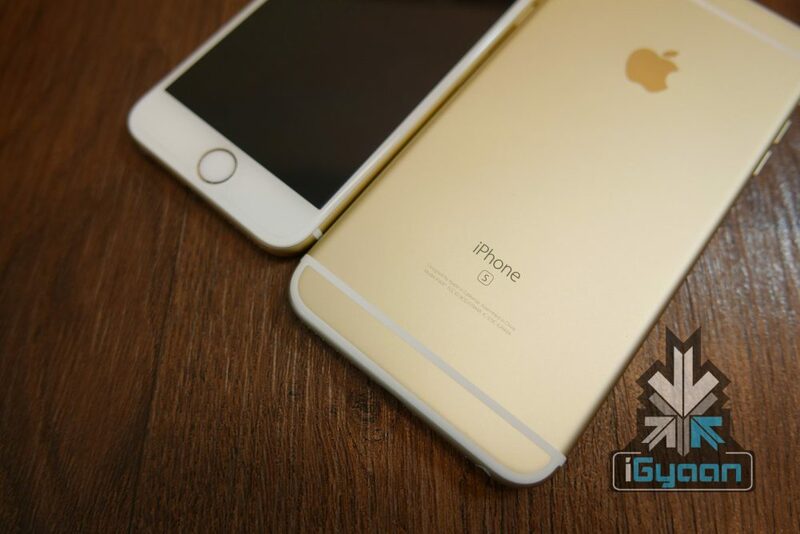 The iPhone 6s and 6s Plus are expected to drop in price by Rs. 10,000 making them slightly more pocket friendly. You may want to hold of your purchases for a month, incase this turns out to be true. Here are the current prices.